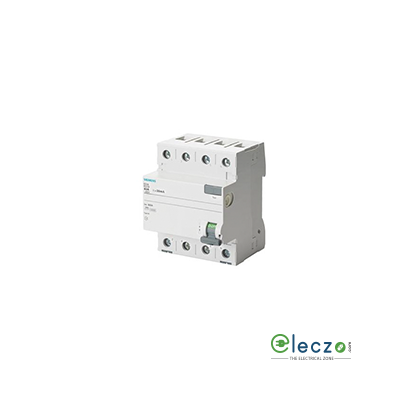 Residual Current Circuit Breaker or RCCB - Best Online Shopping at Eleczo.com! RCCB an Introduction: One of the major types of circuit breaker is Residual Current Operated Circuit Breaker. 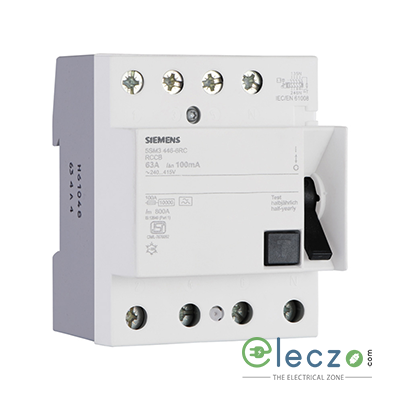 This RCCB circuit breaker is used to provide protection against earth faults in an electric circuit. This electric protection device trips whenever it detects any faulty wiring and thus, used in protection. All these different types of power RCCBs are used in various domestic and industrial applications as well as in photovoltaic (PV) solar energy installations. 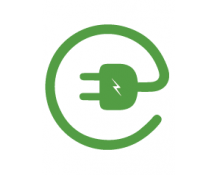 As one of the most trusted Electric Suppliers, we look after all our products and accessories are well-tested before we provide them to our customers. So, there is rarely any possibility of getting damaged or faulty electrical components from Eleczo. Get the most effective solution to all your electrical problems from Team Eleczo and have an enriching experience like never before!! In addition to Low-voltage electrical MCCB, you will also find the biggest product range at this Online Electrical Shop. 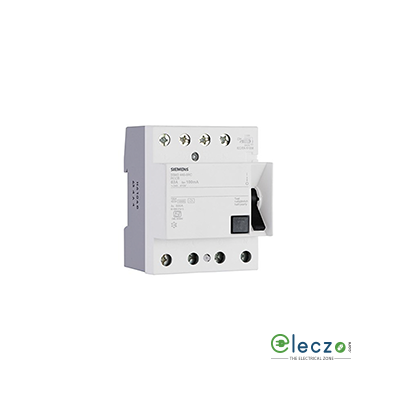 The different categorized products at Eleczo includes Push Button, Contactors, Industrial Plugs & Sockets, Power Capacitors, Automatic & Remotely Operated Transfer Switch, Fuses, Overload Relays, SDF, MPCB, ACB, Bypass Switch, Wires & cable, LED Light, and more. We, at Eleczo, do help businesses to grow online by giving them a platform to showcase their products. All the sellers out there choose this online store and get your Brands being recognized throughout India and raise your business online with Team Eleczo. Moreover, get a vast consumer range online and get your inventory keep going on this easiest seller interface.